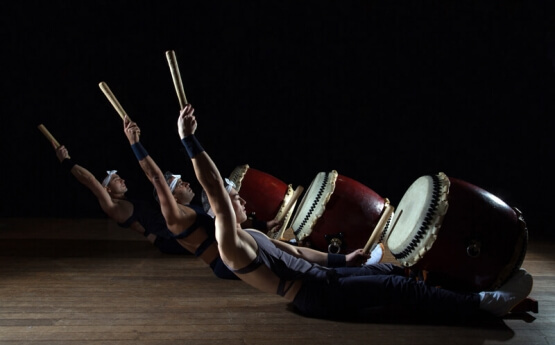 Japanese Drumming is popular for conferences, corporate functions, award events, product launches and festivals. 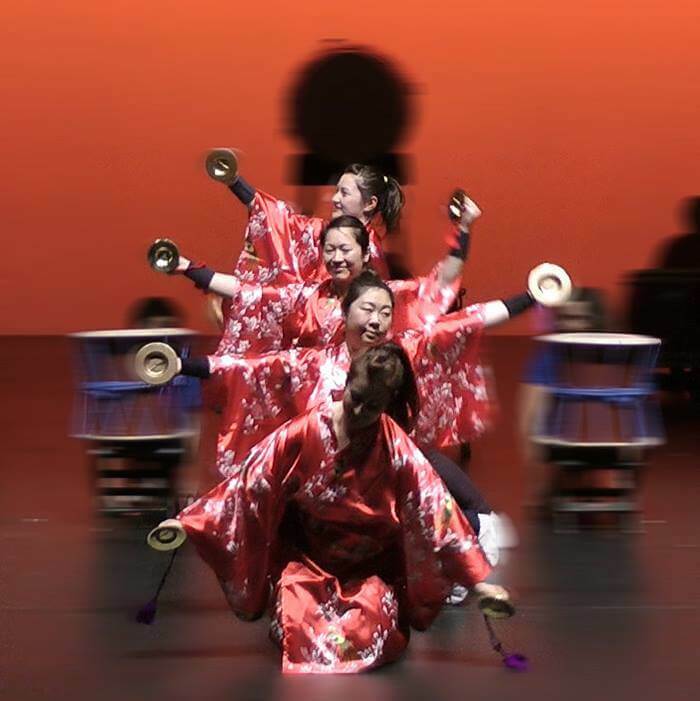 Japanese Drumming is popular for conferences, corporate functions, award events and product launches. 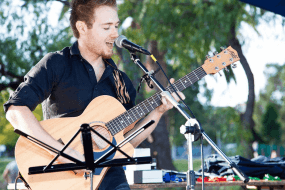 Every product launch needs noise, right? 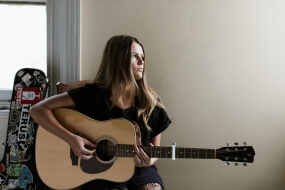 Excite your clients and sales teams with interactive programs or pure performance. 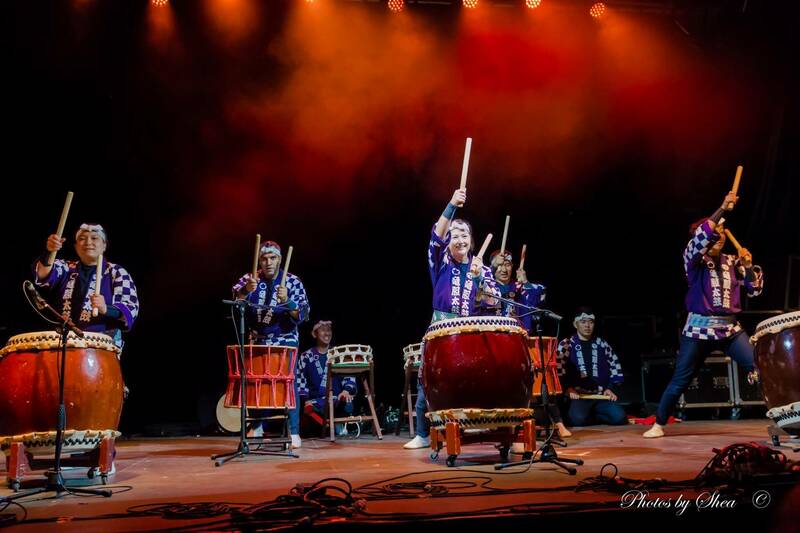 In recent years our Japanese drummers have participated in entertainment for conferences, book launches and training days. Based in Melbourne the Japanese Drummers are renowned for energetic and dynamic drumming. 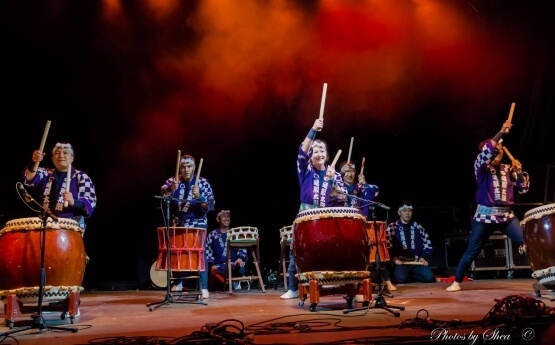 This Japanese Drumming group has gone from strength to strength, sharing the beauty of Japanese music through classes and performances at music, arts and cultural festivals, educational forums all over Australia, and several overseas tours to Fiji, New Caledonia, China and Japan. 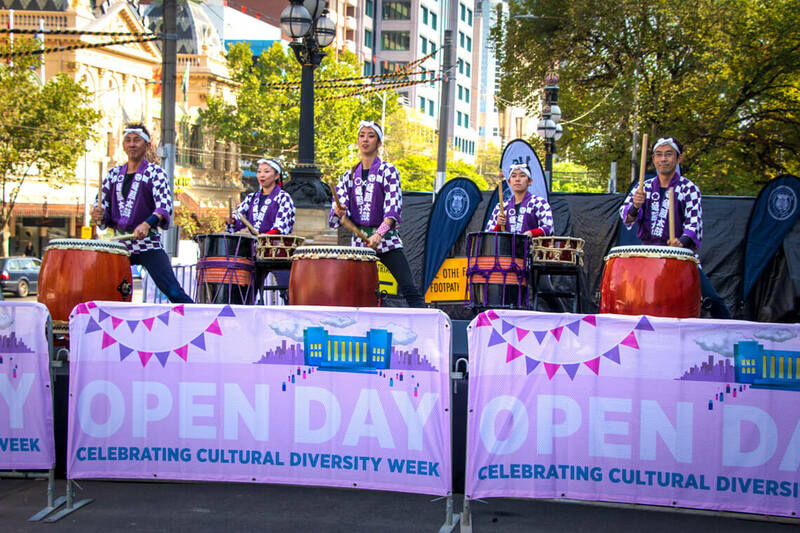 Across Australia, hundreds of municipalities celebrate multiculturalism through festivals and community events throughout the year. 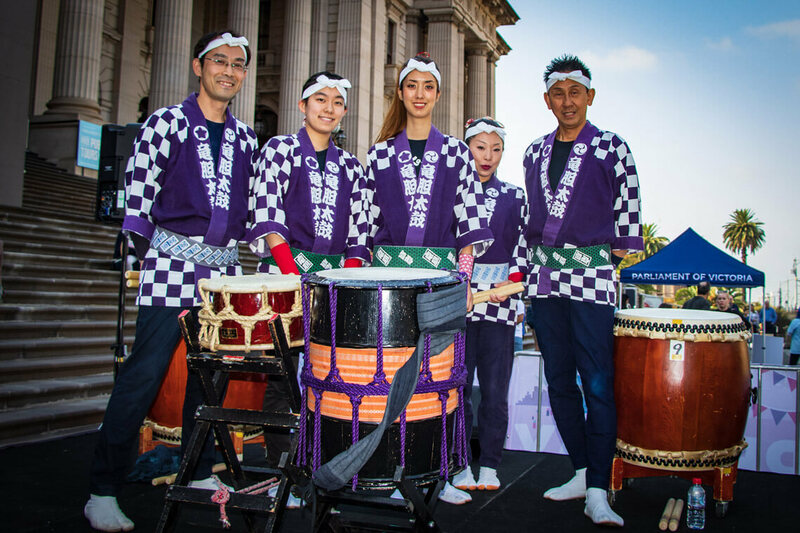 Japanese Drumming is performed at dozens of cultural and music festivals, within Victoria and further afield. People hear the drumming from afar and come to seek out the stage. 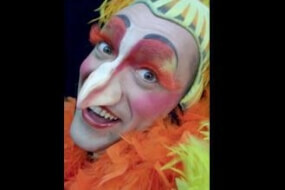 Members of the public can sometimes even participate in free workshops conducted as part of the festival. 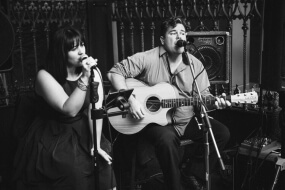 Our performance calendar includes events that range from high energy to subdued solemnity. 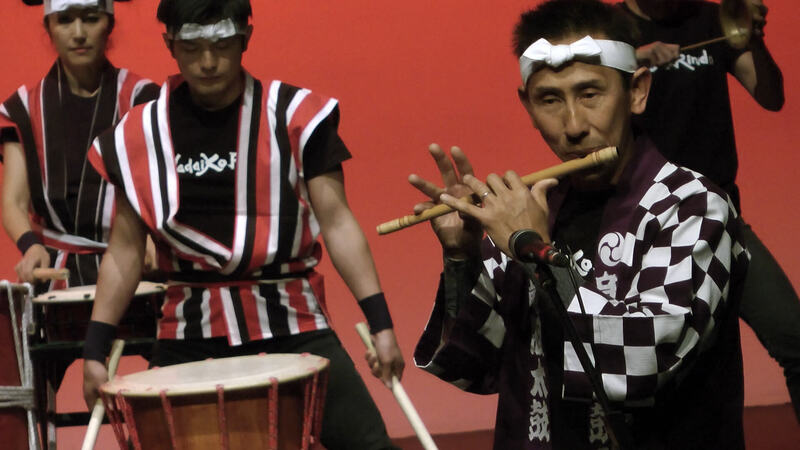 We frequently perform at the Japanese Summer Festival (Docklands), Hanami (Spring Flower) Festival (Olinda and Canberra), [email protected], as part of MoralFAIRground (Melbourne), Flavours Festival (Stonnington), Summersault (Caroline Springs), Moomba, Music for the People (Pascoe Vale), Candle Festival (Canberra), Hiroshima and Nagasaki Commemorative events, Queen Victoria Night Market Music Stage and Melbourne Fringe Festival. 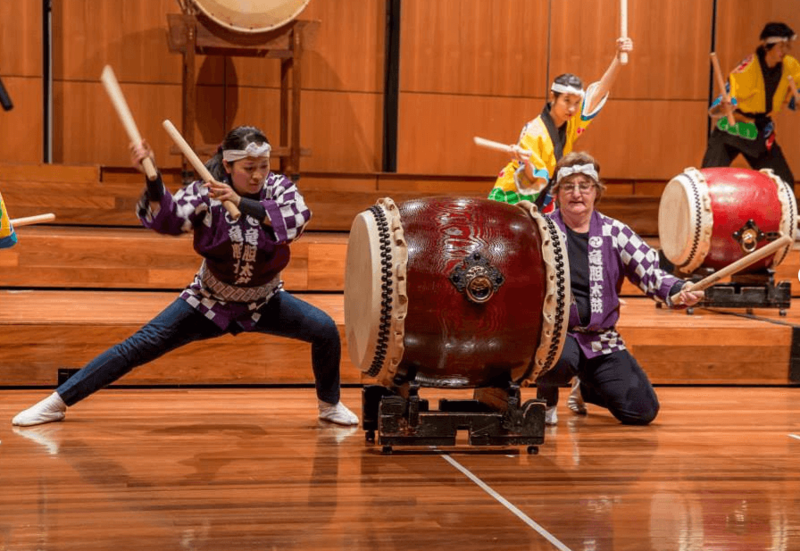 If you are organising a community festival, or if your city council is arranging something in coming months, why not suggest the inclusion of Japanese Drumming as part of the entertainment? 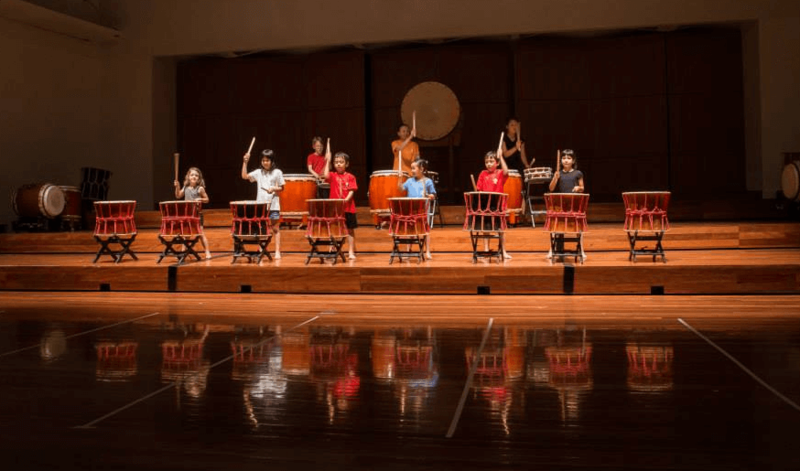 Japanese Drumming performances and workshops in schools are very popular and have received a recommendation from the Victorian State Ministry of Education and provide an accessible and participatory cultural experience to primary and secondary students throughout Australia. Small and large line-up available.